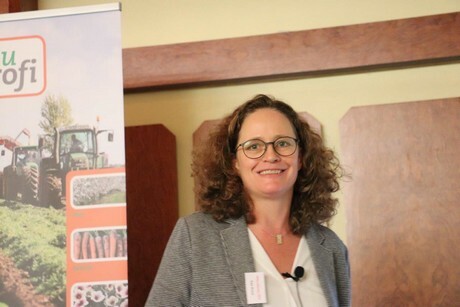 "Convenience trend could also lead to product segmentation in Germany"
The seventh edition of the Carrot Forum, which took place this year in Verden (Aller) in Lower Saxony, was again well received by growers and experts. 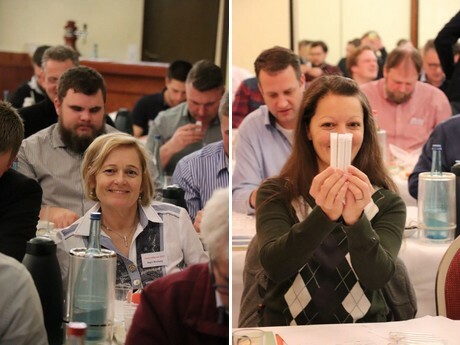 The organizers, AMI and the Rheinischer Landwirtschafts-Verlag, not only welcomed participants from the carrot cultivation areas of Germany, but people from the Netherlands and Switzerland as well. Right at the beginning, some facts were given about German carrot cultivation and consumption. Inga Jessen, Nunhem's Vegetable Seeds BASF, gave an entertaining quiz in order to present an overview of global cultivation and eating habits. Carrots are one of the few vegetables cultivated, traded and consumed around the globe. Regarding European carrot production, Germany ranks seventh with a yield of around 60t /ha. The average carrot yield in Europe is only about 35t /ha. The quiz showed that the carrot is no longer a uniform product, sold at the lowest possible price. Rather, a range of carrot snack and convenience products are being developed, following the trend towards individualized eating habits. This could also lead to product segmentation in the rather conservative carrot market, according to Inga Jessen: "There is still a lot of room for improvement." The rapid growth can be substantiated by figures: Almost 22 percent of all new launches in the food sector had to do with carrots. 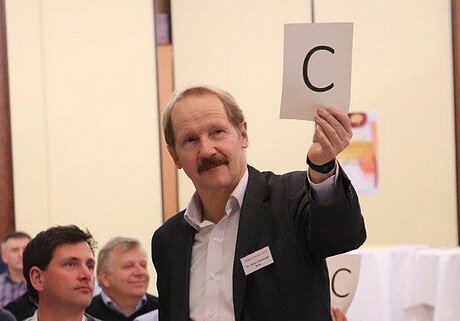 Hans-Christoph Behr from AMI did a presentation about the "carrot market in motion". The determining factor in the past season was the weather. Stocks from the wet year of 2017 only had a limited shelf life and there was storage damage. Therefore, these supplies were used up early. At the same time, early Spanish carrots arrived on the market relatively late. The 2018/19 season therefore started with high price levels. The 2018 harvest was small due to the drought, so the current market situation is characterized by a tight market with fixed prices.